Brides: No doubt you have poured over countless wedding magazines and websites for hours. As usual, the models seemed flawless, but with a realistic healthy glow that you may decide to emulate for your own wedding style. When I talk make up with any client, they want to get to the good stuff right way – colour. I urge them to discuss the basics a bit and evaluate their skin care regime, as well as devise a health plan for their skin. I recommend products suited to your skin type (dry, oily, combination or aging) as well as the condition of your skin (dehydrated, acneic or sensitive), budget and time commitment. Be realistic and try not to diagnose yourself as something that you’re not. For some reason, woman tend to exaggerate their skin conditions, which can be very expensive and can also result in the use of wrong products. A little shine on your nose at the end of the day does not necessarily mean oily skin nor are a few blackheads an indication of acne-prone skin. The other bit of risky business is self-diagnosing irregularities in your skin and therefore not treating them properly. For example, if you have had relatively normal skin and all of a sudden you are severely dry or have outbursts of pimples you should seek professional help. The bottom line is this, whether you have great skin that you want to maintain or issues that need to be addressed, enlist the help of a doctor or skin care specialist. Most skin care clinics that you see advertised are more than just spas. They are operated by physicians who specialize in skin health, as well as cosmetic procedures. Many beauty experts in cosmetic departments and spas have years of training with dermatological skin care lines. Now let’s explore the colour and style that you are so excited about. The look that you choose for your wedding should be a reflection of your personal style, timeless and an image that you are comfortable with. If you’re not confident in creating such a look for your self then you should research some make up artists who can help. 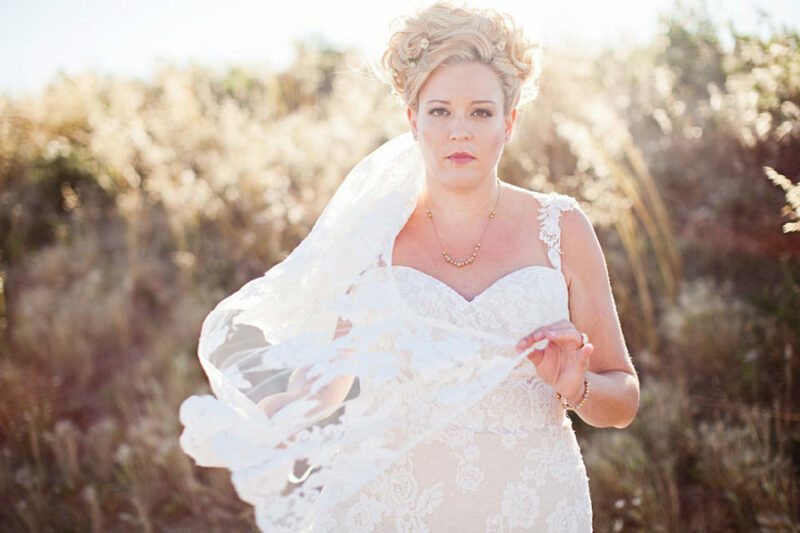 Many artists provide trial runs and lessons or consultations for brides planning a destination wedding, as well as wedding day application services. Over the years I have found, the happiest bridal clients are those who understand that less is more when it comes to their wedding day make up. Colours for the eyes should be soft. I usually take cues from the bridesmaid dresses or colourful flowers in the bouquets. Your mouth should be tinted close to your natural lip colour and should also be creamy and shiny. Foundations absolutely must match your skin tone and warmth can be added strategically with a darker pressed powder or bronzer. Cheek colour is intended to highlight and add a glow – peach and rose are great choices to accomplish this effect. As important as the colour selection is, the quality of the cosmetics is also vital. You have to consider wearablilty (how long will it stay on for? ), suitability to your skin type and, of course, budget. 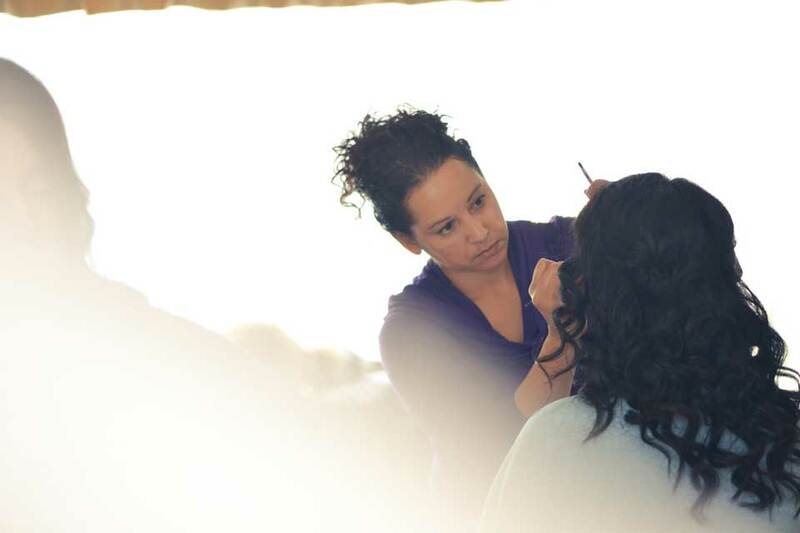 Brides have many choices when it comes to who will do their make up, so you should give yourself plenty of time to research the professionals in your area and what services they offer. Talk to people you know who have hired make up artists or ask the artist for references from their previous clients. Photographers can be great resources to help you track down a talented and reliable make up artist. Start your search online or ask your hair stylist. If they don’t do make up themselves they probably know a couple of make up artists. Of course, you can ask around in beauty departments, as well. Once you have a list of make up artists in mind, you can start asking questions about price and deposit, type of products they prefer, trial run and consultation, mobility, years of experience and timing. Not only will you develop a literal ‘close’ relationship with your make up stylist, you will want to make sure they can relate to the style that you’ve chosen and communicate well with you. When you get engaged, your beauty needs will not be the first thing that you think about but, you should be starting to plan hair and make up at least four to six months before the big day. Beauty service providers book on a first come-first served basis and usually require a deposit just like any other wedding service specialist so you may want to shop around early to get an idea of price and add that cost to your budget. 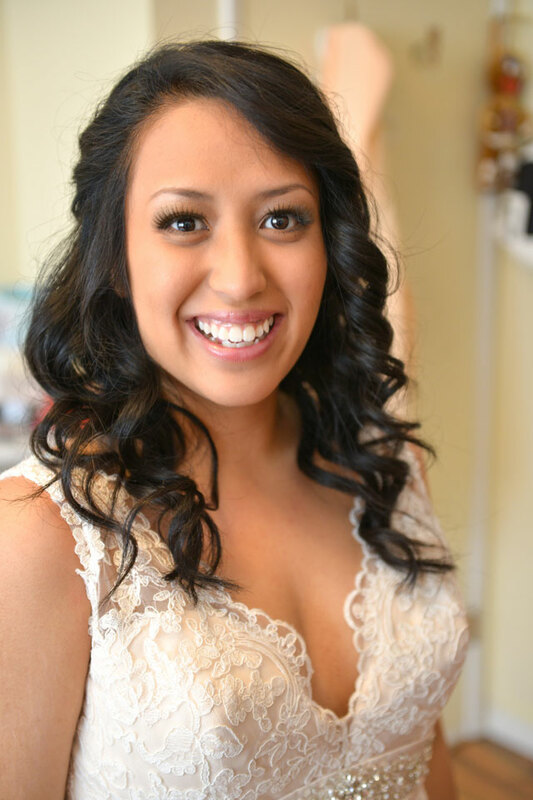 See more mG Artistry brides! 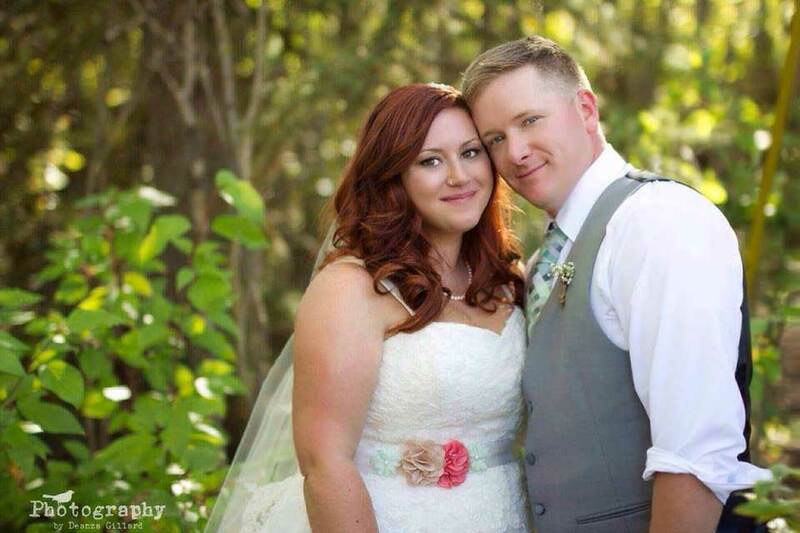 Call 780 945 1186 or email (michelle@mgartistry.com) today so I can let you know about the current bridal specials.